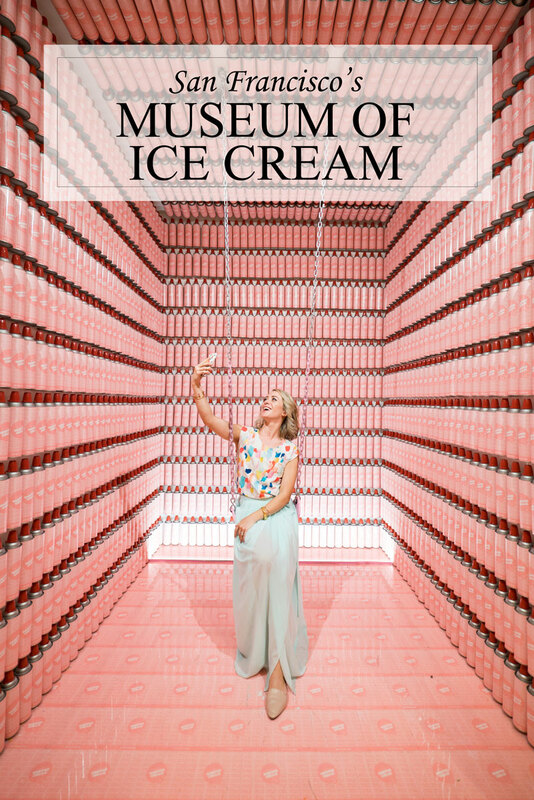 Come with me on a photo and video tour of the San Francisco Museum of Ice Cream! 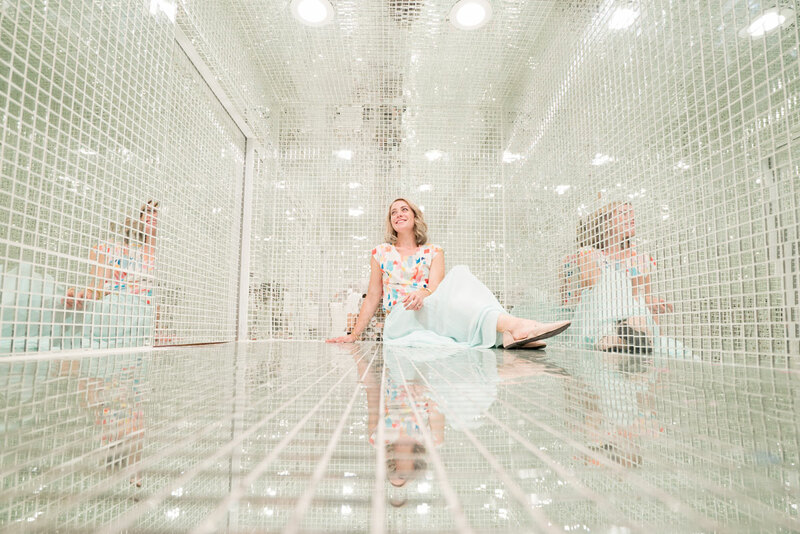 See what the fuss is all about – the sprinkle pool, swings, disco room and more. 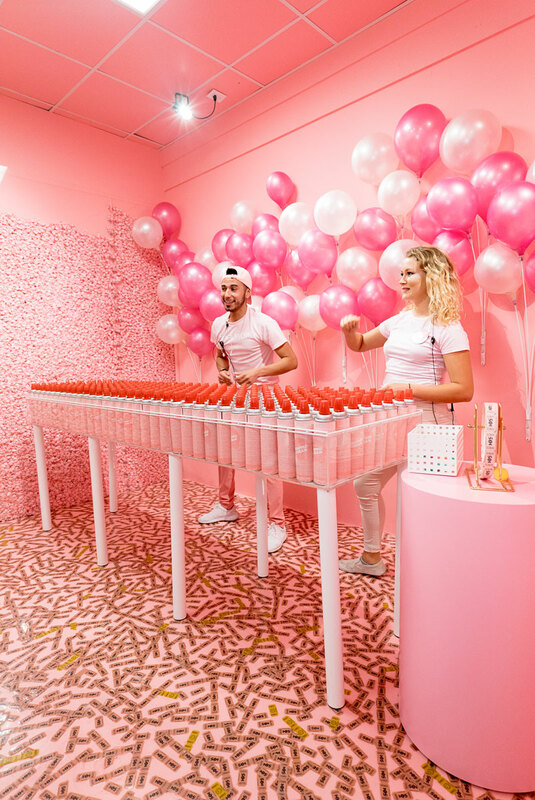 Have you seen the San Francisco Museum of Ice Cream blowing up your Instagram feed? The ‘museum’ opened here in SF last month and as you can imagine, it’s gone viral! 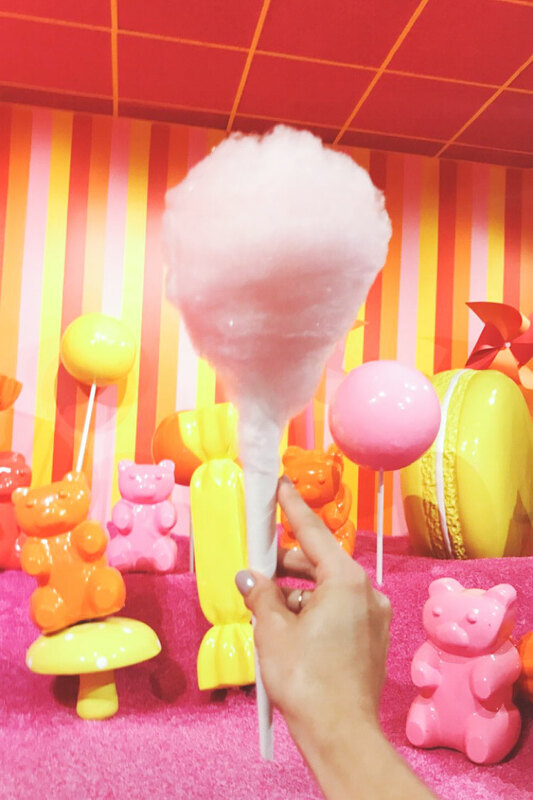 It’s basically a big colorful playland where you can feel like a kid again, all while capturing those perfectly Instagrammable moments. In addition to taking a million photos, I also made a video tour of the museum. I hope it makes you feel like you’re actually visiting the museum for yourself. 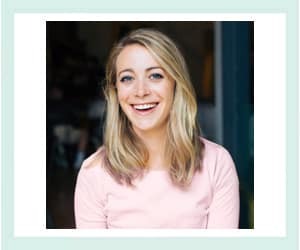 🙂 If you haven’t already, make sure you check out my YouTube channel for more recipes, travel and more. 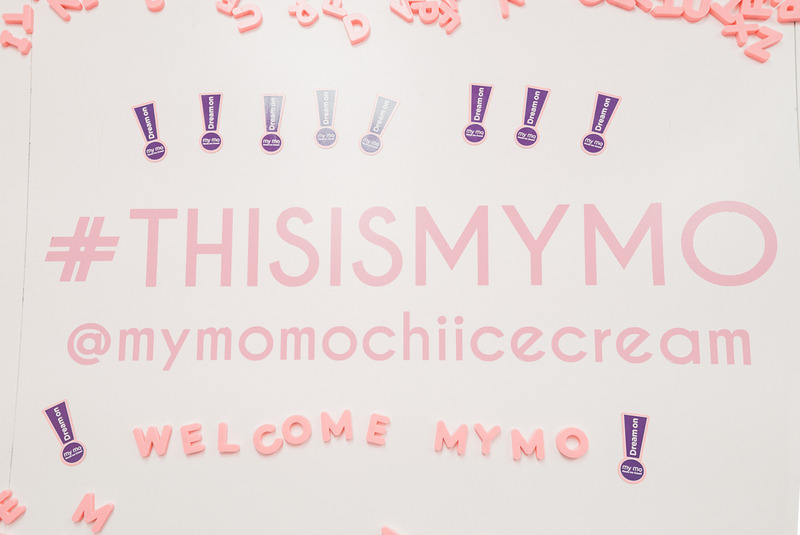 I was lucky to score tickets to the Museum as a part of a takeover by My Mo Mochi Mochi Ice Cream Snacks. 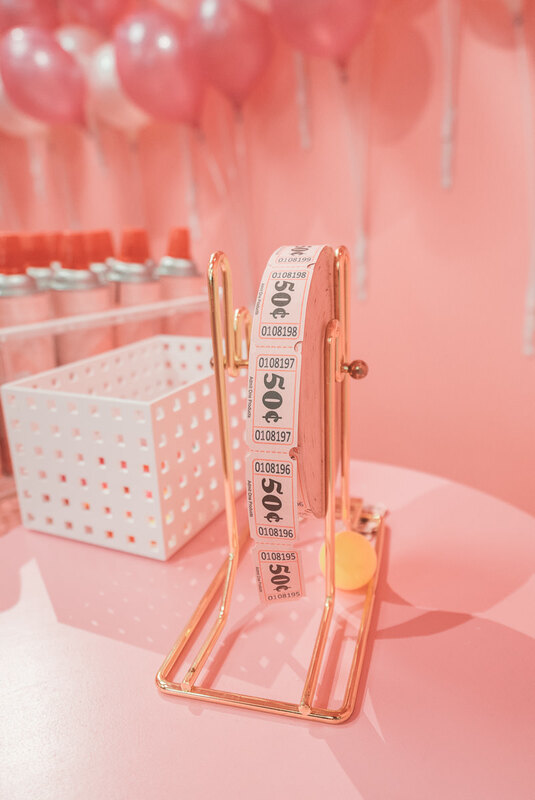 It was basically like winning the lottery – tickets to the Ice Cream Museum and unlimited delightful mochi treats, all in one night. 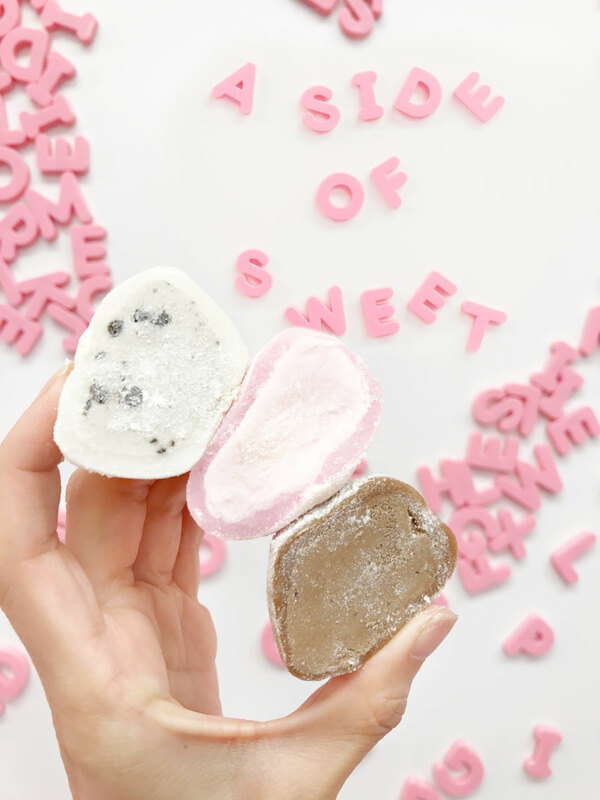 My Mo Mochi is my new favorite snack – pillowy sweet mochi that wraps rich and creamy ice cream. They make seven flavors – everything from Cookies and Cream to Mango. My favorite of the night was Ripe Strawberry, but I have to confess we currently have every flavor in our freezer. They are so good. At the start of the tour, the staff warns you that you need to leave your adult self at the door. This wan’t the easiest advice for me, as I’m a self-confessed workaholic. 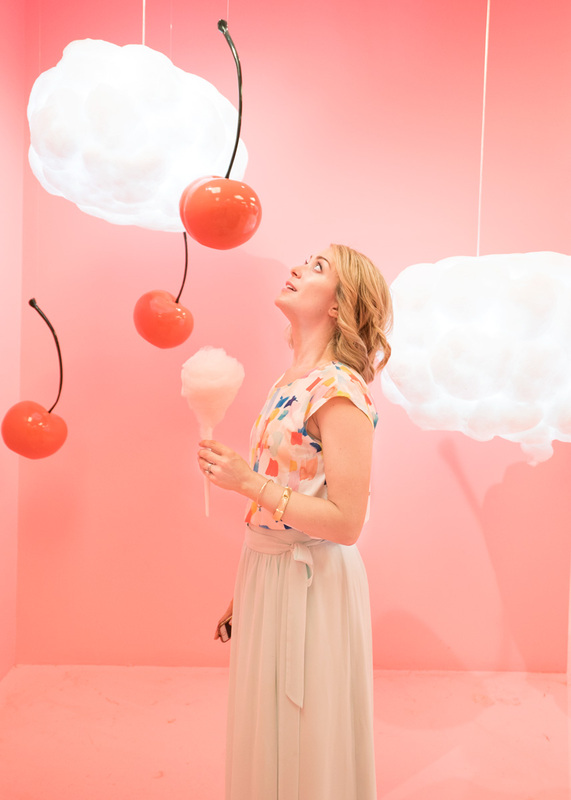 After just a room in the Museum of Ice Cream I could feel myself letting all my day-to-day worries fall away. The museum is room after room of magic. Pretty soon I forgot about work, forgot about deadlines, and forgot about my miles-long To Do list. I gave into the wonderment and delight. 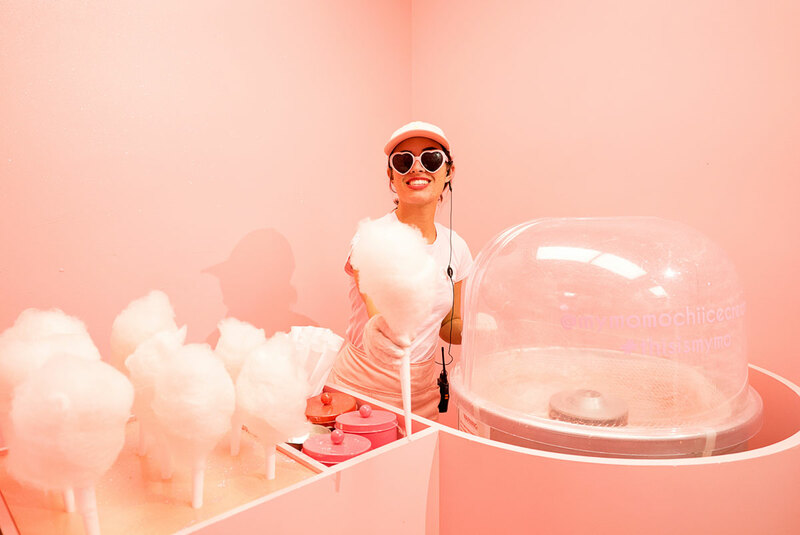 Highlights of the Museum of Ice Cream include freshly made cotton candy, a room of giant gummy bears, and lots and lots of Instagrammable moments. Oh, and the sprinkle pool. 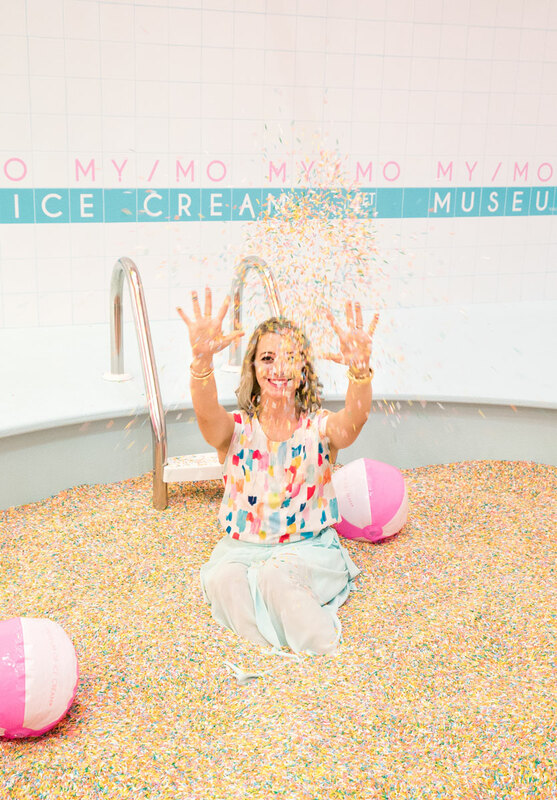 No really, an actually pool filled with sprinkles. The staff that guided is through the museum did a great job making the experience fun and interactive. There was trivia, games, jokes and even a flash mob. It’s like picking your favorite child, but I think my favorite room of the tour was the disco ball room. 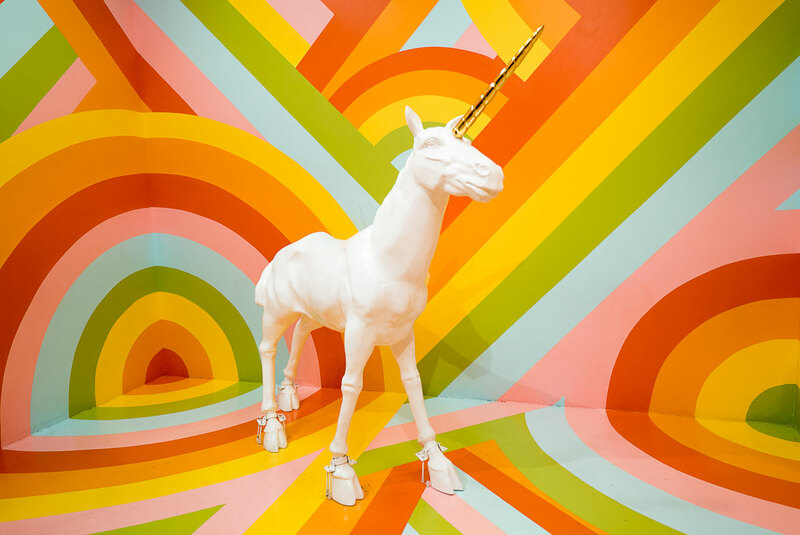 There’s a short door in the unicorn room that will let you in. I posted a photo on Instagram and two girls commented that they had missed in on their tour. Don’t let that happen to you! 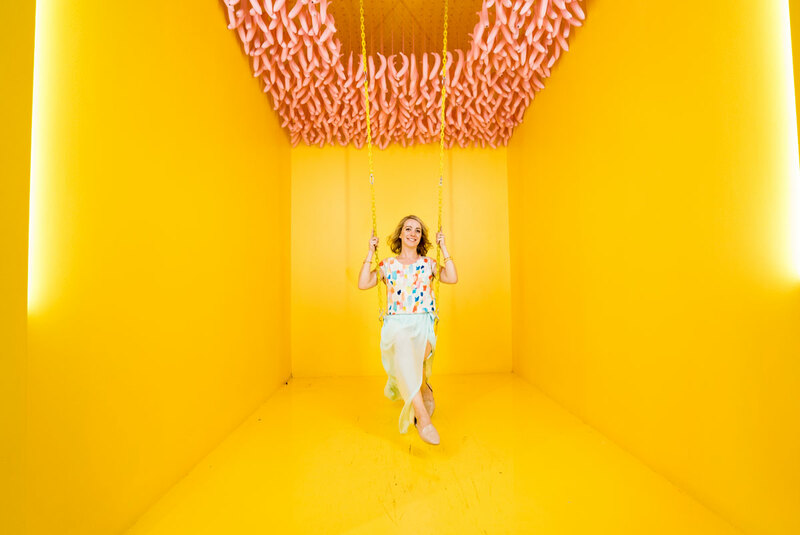 Make sure you make time for the last stop of the tour – the swings! It’s the perfect ending to the childlike fantasy. We almost had to be dragged out at the end of the tour. The staff was signing “Closing Time” and shooing us to the door! There are no bathrooms before you enter to make sure you pee before your tour time! A few people ended up using the bathrooms at the nearby Super Duper Burger. Wear shoes that are easy to slip on and off and leave any big bags or purses at home. Make sure your phone or camera has a full charge as you’re going to want to take a million photos! You can only move forward, so once you leave a room you can’t go back! Make sure you get all your photos before moving on. Pace yourself! The highlights are definitely toward the end so make sure you keep an eye on the clock. The last two things are the sprinkle pool and the swings, which were both amazing. 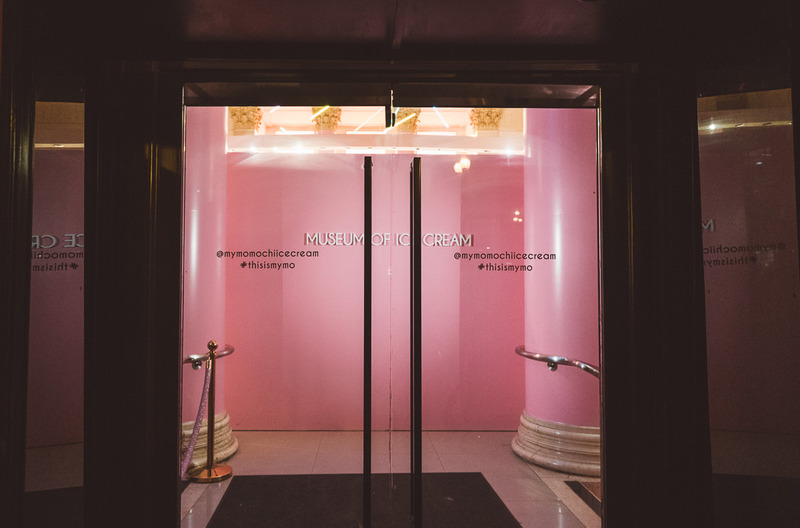 Tickets are currently sold out for the San Francisco Museum of Ice Cream, but you can get updates when new tickets are available by signing up for their email list. Huge thanks to Cynthia from CynEats for help taking these photos and video! Thanks also to My Mo Mochi Ice Cream treats for such a fun evening.